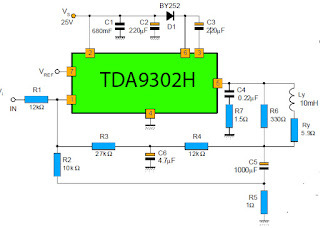 The TDA9302H is a monolithic integrated circuit in HEPTAWATTTM package. This is a high efficiency power amplifier for direct drive vertical rolls from the yokes of TV. 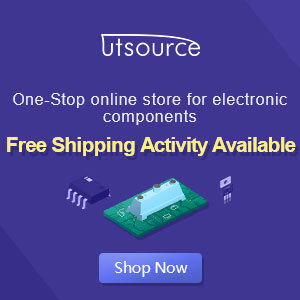 This is intended to be used in Color and B & W television as well as in monitors and displays .